a contemporary quiet corner in the middle of Bologna’ red roofs. 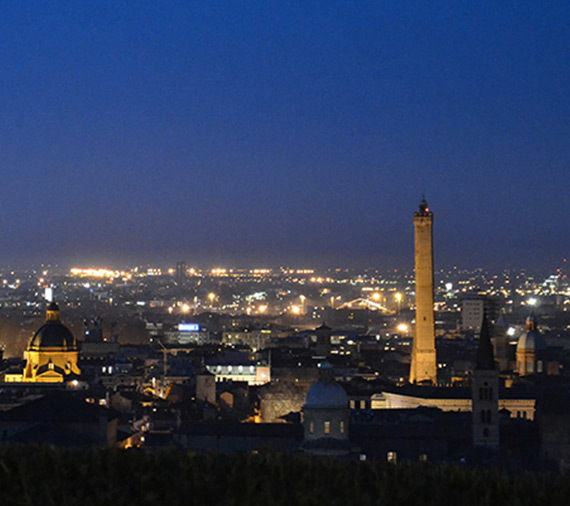 Looking for accommodation for your stay in Bologna? Residenza Bondi is your window on the city. 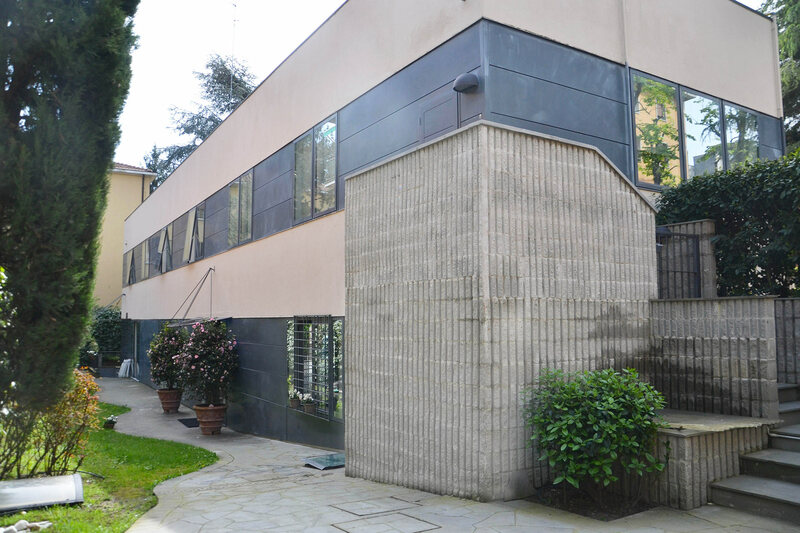 Discover Bologna and live an unforgettable experience at our facility: come and visit us, we are waiting for you. 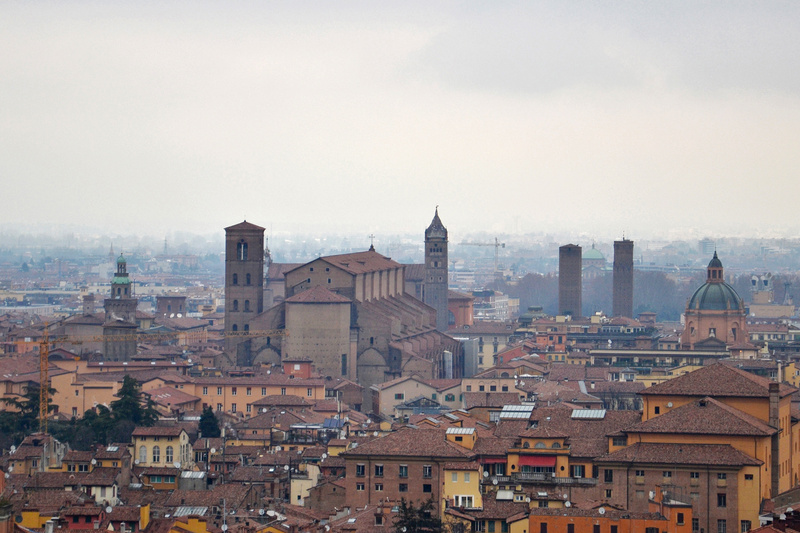 Let yourself be enchanted by Bologna, a medieval jewel. A walk through the arcades to discover a city that never ceases to amaze visitors, tourists and cityzens themselves. Do you look for a practical and functional B&B in Bologna? Residence Bondi will offer you much more: your ideal holiday home. Are you a worker and do you often attend meetings and conferences at the Bologna fair? 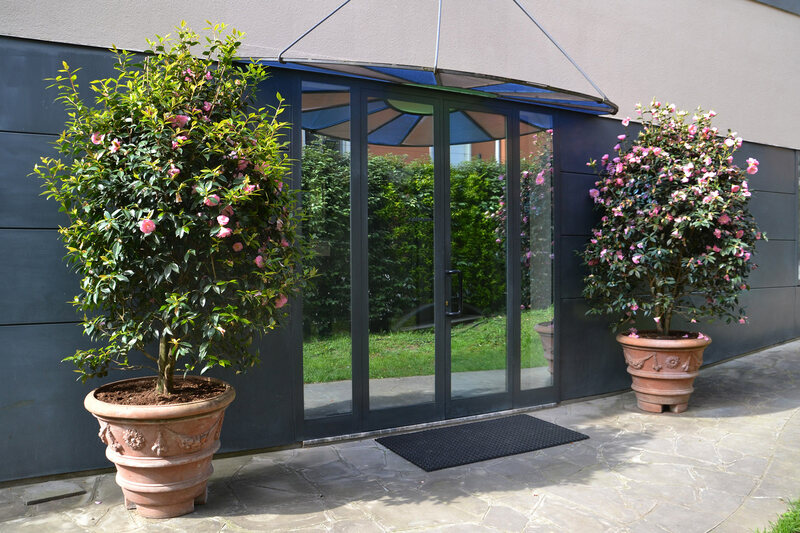 Don’t give up on a quiet, comfortable and close to anywhere in the city: from Residenza Bondi you will easily reach the historic center, Ospedale Sant’Orsola-Malpighi, Bologna Exhibition Center, the ring road and the highway. Residenza Bondi will put at your disposal apartments of new structure, fully furnished, refined, practical and elegant. We have created apartments of different sizes, cared for in every detail. Each apartment is equipped with every comfort and designed for temporary stays, business stays or holiday stays: we pay particular attention to every need. Make your stay in Bologna special: Residence Bondi, like at home. 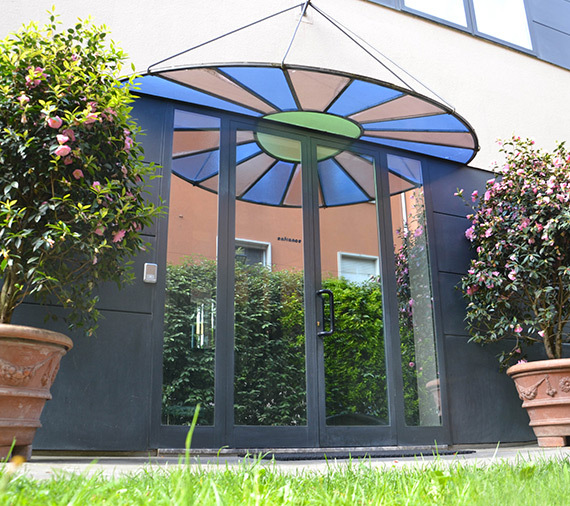 Looking for apartments in Bologna? Come and meet Residenza Bondi, your oasis of peace! Functionality and elegance: find out more about the apartments of Residenza Bondi! Take a look at the services that Residenza Bondi reserves you!